Hideo Kojima is making a Snatcher inspired radio drama called Suda51's Sdatcher. It will be overseen by Kojima, written by Goichi Suda (No More Heroes) and scored by Akira Yamaoka (Silent Hill). That's...neat? 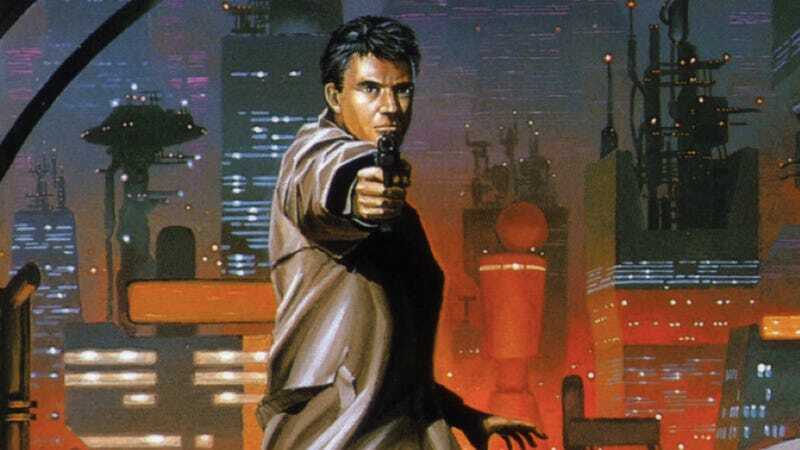 Influenced by Blade Runner, cyberpunk adventure game Snatcher was originally released in 1988. Originally called "Project S", the radio drama idea was first revealed at an event for Suda's studio Grasshopper Manufacture. Four years ago. In 2007. If it's taken them this long to do a radio drama, imagine how long it would take them to do a Snatcher game!